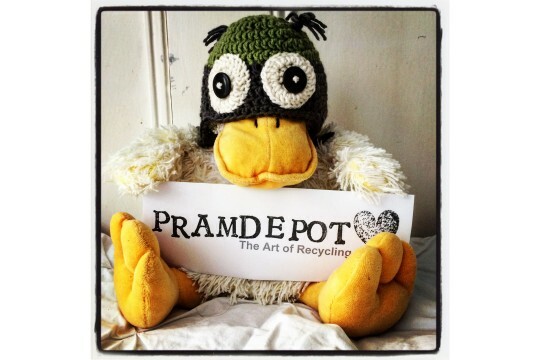 PramDepot is a community led recycling project, supporting for vulnerable mums and their babies. PramDepot C.I.C. 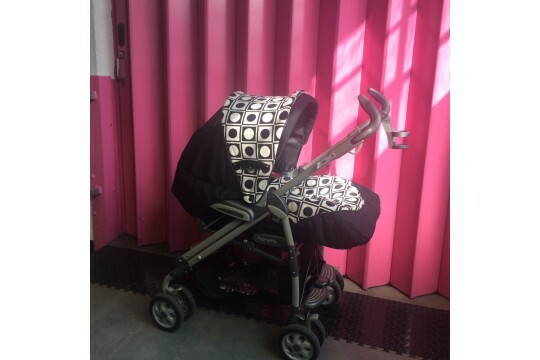 is a community led organisation which re-cycles baby clothes and equipment for women who have no recourse to public funds or are otherwise in precarious or vulnerable positions. 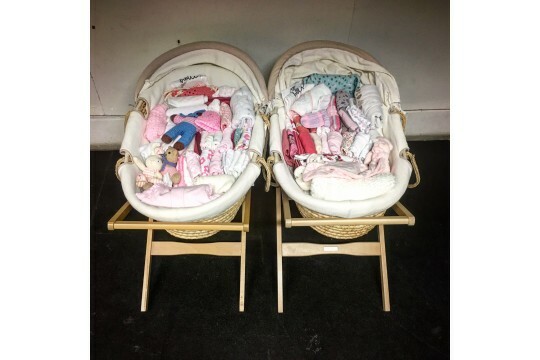 We accept high quality pre loved donations from the local community and where necessary, wash, repair, beautifully present and deliver all the items needed by a vulnerable new mum and her baby free of charge. Our 'Mission Statement' is to improve the life chances of vulnerable, disadvantaged mothers and their newborn babies in conjunction with Birth companions and other similar organisations in London. PramDepot was initially set up as an art project, to explore donation, recycling and austerity. Whether by time, labour, effort, or the objects to be recycled and distributed, there is a giver and a receiver who benefit from the exchange. We currently support around 150 vulnerable new mums and their babies each year. We provide a bespoke service, endeavoring to provide all the practical items they have requested. Through feedback from the women we support, we know that this makes a significant difference in helping them cope at a time when they are very vulnerable. Help with fund raising, with sorting donations and delivering stuff to our partner organisations. Would pay for a new mattress for the Moses baskets we provide. Would pay for 20 storage boxes.